During the Maison & Objet show in Paris, three designers of the year awards are announced. 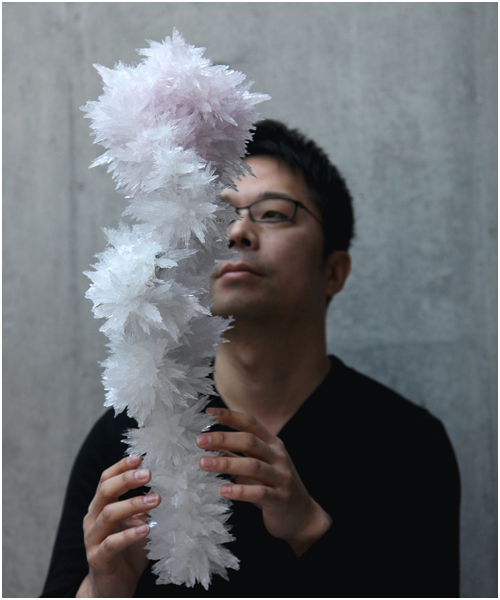 This year, Tokujin Yoshioka becomes the first Japanese designer to receive the now! design à vivre 2012 Designer of the Year award, which is given to one designer who has made an impact on the world’s creative scene. 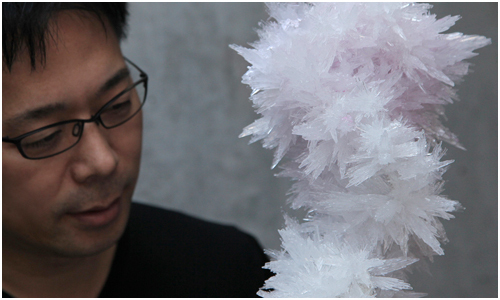 As a part of the award festivities, Mr Yoshioka will present pieces from his “Crystallized Project”. 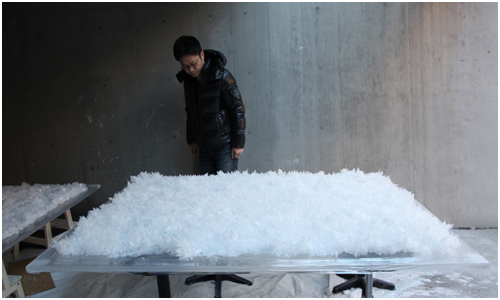 This project was first realized in 2007 with the VENUS – Natural Crystal Chair as well as crystallized paintings. 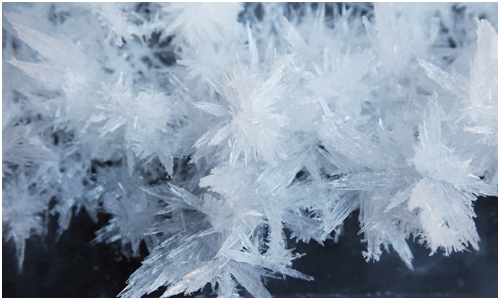 In addition to these two pieces, there will be one new crystallized object – which has not been announced – that will be exhibited in Paris. 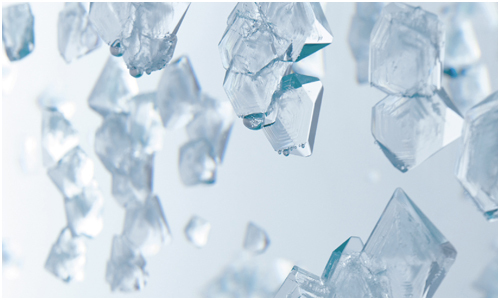 Images provided by Tokujin Yoshioka, Inc.